As of 2015-16 ski season, Park City Mountain and Canyons were connected, to create the largest ski resort in the United States. Canyons' staggering 4,000 acres were joined to Park City Mountain Resort via the Quicksilver Gondola, and together the two areas offer 7,300 acres of world-class terrain. This has been an excellent development for skiers looking for a wider variety of lodging and terrain options on a Park City ski vacation. 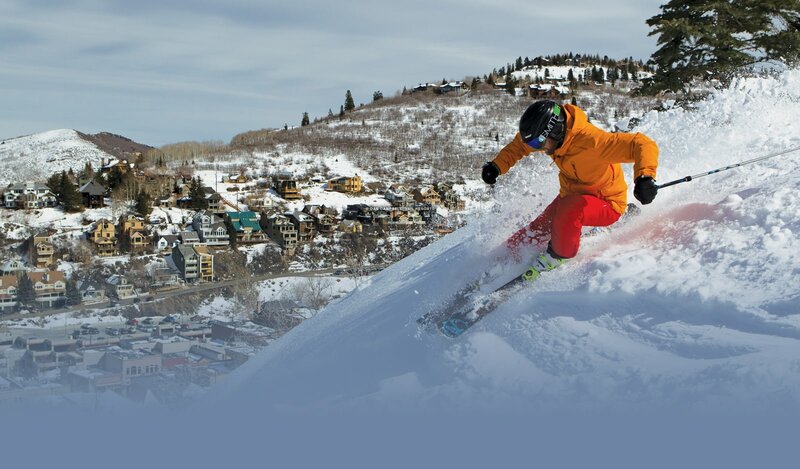 Canyons Village and Park City Mountain's close locale accommodate everyone's off-mountain interests, from world-class dining, ample shopping, several live music and performing arts venues to the annual Sundance Film Festival and a vibrant bar and nightclub scene. Park City is renowned for its nightlife, but the après-ski scene in Canyons' base village is not to be missed either. Renovations have transformed the base area, specifically the Ski Beach area, into a popular après-ski hang out—especially on sunny afternoons. Ranked as one of the top resorts for families year in and year out by SKI Magazine, Park City Mountain has a lot to offer for active families looking to make memories. The intermediate terrain and world-class groomed runs make it one of the best resorts to arch fast turns on cruisers, and jibbers of all levels have world-class terrain parks to enjoy. The new gondola connection makes it even easier for guests to access the Canyons' side more prevalent advanced and expert terrain, so every level of skier or snowboarder in your family or group can experience their ideal terrain on a Park City Mountain Resort ski vacation. Even when Hollywood’s stars aren’t vacationing in Park City, the downtown scene is lively. Downtown Park City is a blend of contemporary and historic. There’s a ski bridge and Town Lift that joins the rustic town with the modern ski resort, illustrating how inter-connected the mountain and town truly are. Located at the base of Park City Mountain Resort, these true ski-in / ski-out condos have one of the most premium locations in town! With immediate access to PCMR, and a brief walk or drive to Main Street, guests will relish in a choice well made when staying at Snow Flower. World-class dining, shopping and all Min Street has to offer lies nearby, while the ski slopes couldn’t be any closer! All of the condos have fully stocked kitchens, lovely furnishings, balconies with fantastic views of Park City Mountain Resort and fireplaces to cozy up by after a day of play in Park City. Snow Flower also hosts two heated outdoor pools, and fitness center. There is also a full laundry facility available on-site so you can travel home with a suitcase full of clean clothes! It may be hard to convince yourself to leave!